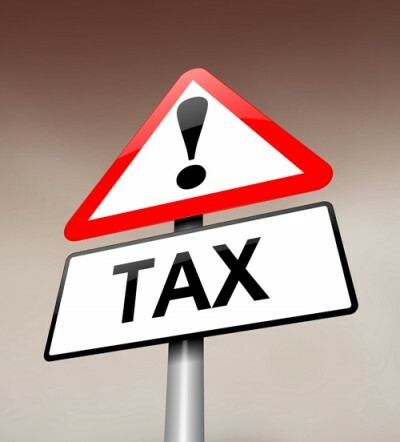 Have You Registered Following Tax Allowance Changes? It is estimated that more than four million married couples and civil partners could benefit from tax allowance changes that came into effect earlier this year. Have you registered to make the most of the new rules? From April 6, couples with one non-taxpayer and one basic-rate taxpayer, are able to share some of the non-taxpayer’s unused annual income tax allowance. Individuals who earn less than the £10,600 income tax personal allowance for 2015/16 will be able to transfer £1,060 of their allowance to their spouse, so long as the recipient doesn’t pay higher rate (40%) or additional rate (45%) tax. Eligible couples can register by simply completing the form at gov.uk/marriage-allowance HM Revenue & Customs will then get in touch to tell you when you can make a formal claim. However, cohabiting couples miss out on the allowance, regardless of how much they earn or how long they have been together. If you would like to speak to one of our specialist financial advisors about how this news could affect your investment plans, please call 0800 731 7614 or e-mail enquiries@fpgonline.co.uk.